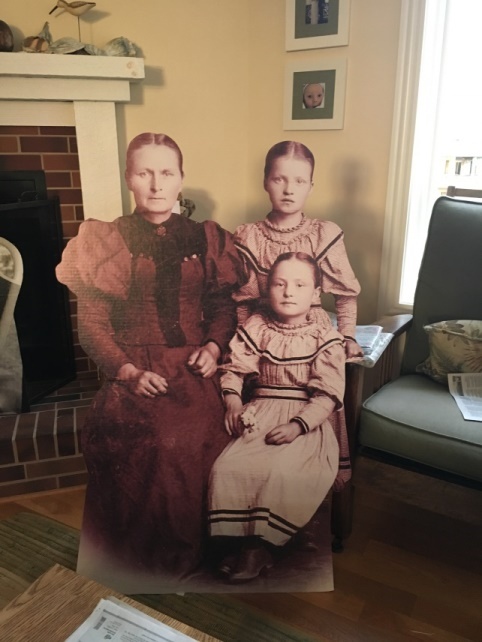 Going to RootsTech for the first time? 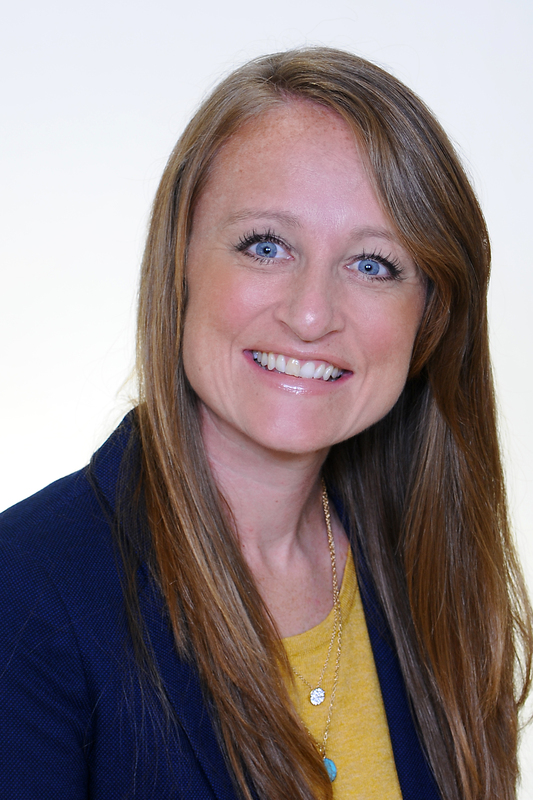 Read this RootsTech Q&A. 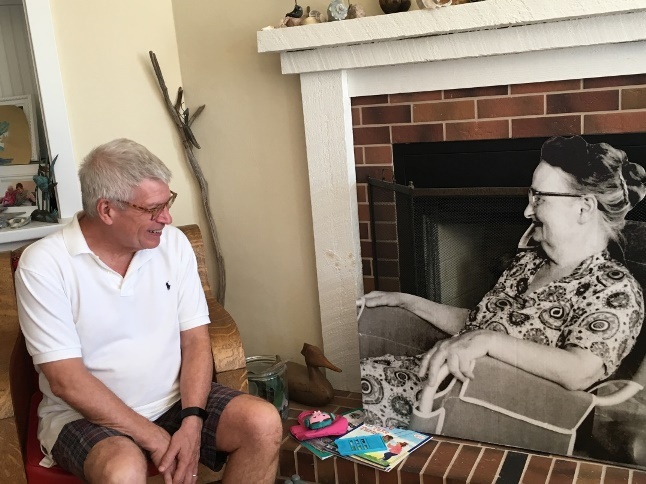 Genealogy Gems Podcast Episode 185: Learn more about the “Where I’m From” poetry project and hear a conversation with the original author, Kentucky poet laureate George Ella Lyon. 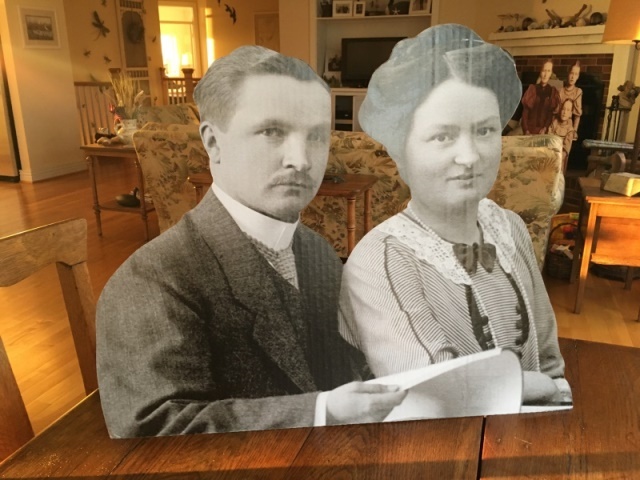 Scrapbooks are one of my favorite record sources to do genealogy research in and to also process in the archives. There are all kinds of scrapbooks; each and every one is unique and one-of-a-kind. They were put together with love and the hope that what was saved and pasted onto those pages will be remembered. 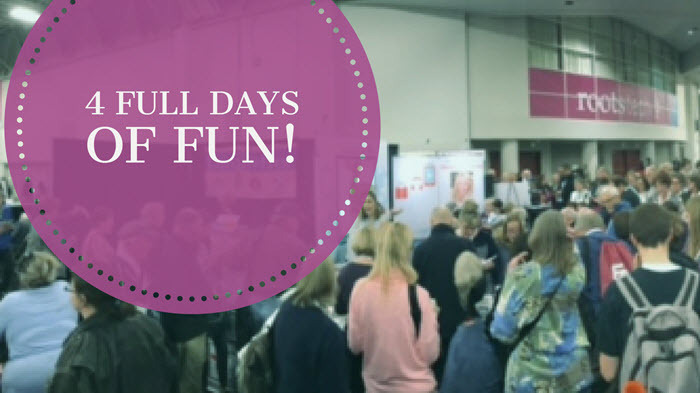 The origins of scrapbooking is said to go back to the 15th century in England and it is still a hobby enjoyed by many today. 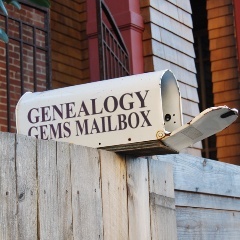 Most archives, libraries, historical and genealogical societies have scrapbooks in their collections. 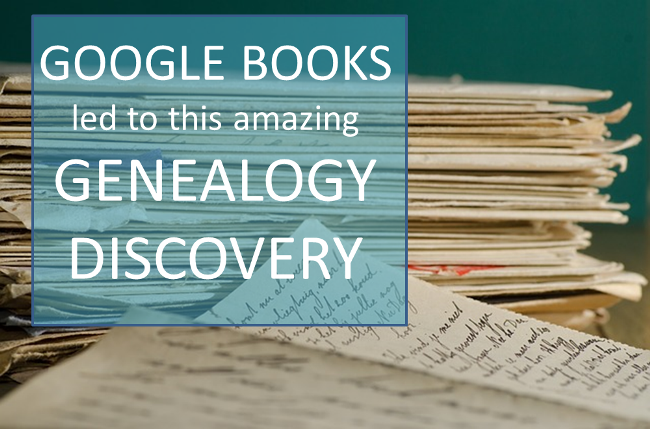 They will most likely be found in the Manuscript Collection as part of a specifically named collection. 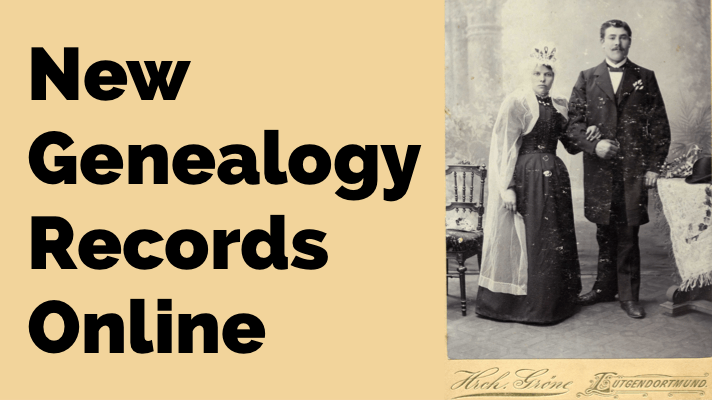 Scrapbooks contain all kinds of wonderful genealogical records, photographs and ephemera. 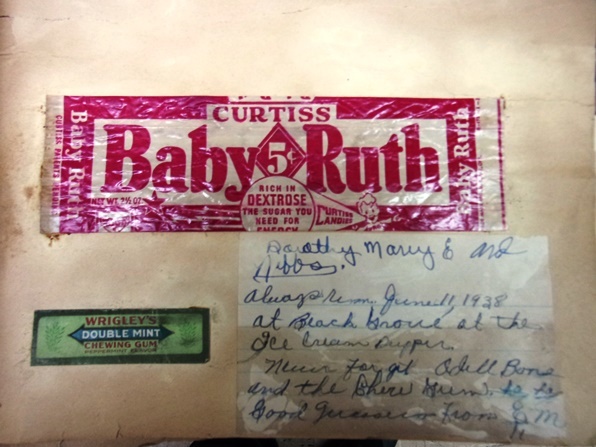 There is even a scrapbook in the Houston County, Tennessee Archives that has candy bar wrappers pasted in it. This particular scrapbook is one of my absolute favorites. It was compiled and owned by Evelyn Ellis and dates to the 1930’s and 1940’s. 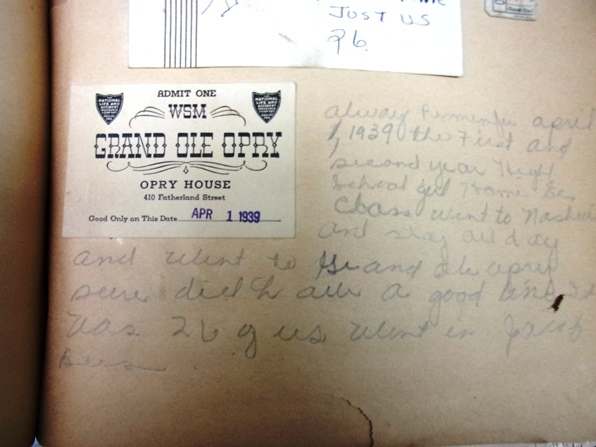 Among the normal newspaper clippings and event programs are interesting pieces such as a Baby Ruth candy bar wrapper with a handwritten note by Evelyn that reads “Always remember June 11, 1938 at Beach Grove at the Ice Cream Supper.” There is also an original ticket pasted into the scrapbook from the Grand Ole Opry in Nashville, Tennessee where Evelyn Ellis visited and recorded her comments on April 1, 1939. There are scrapbooks for just about any subject. 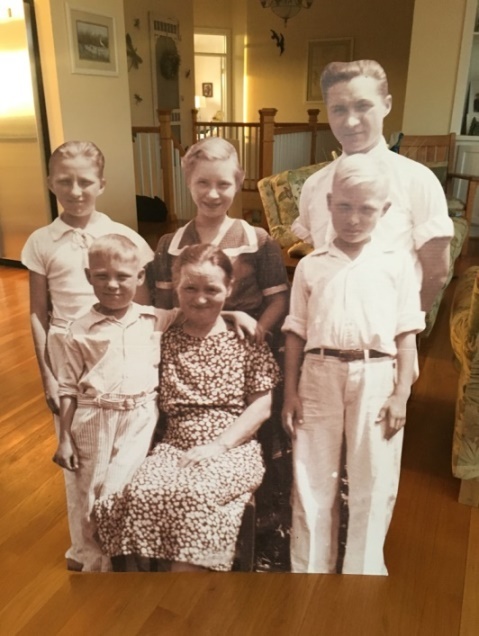 Aside from personal scrapbooks, you can find war scrapbooks, obituary clipping scrapbooks and scrapbooks that collected and recorded local or national events. 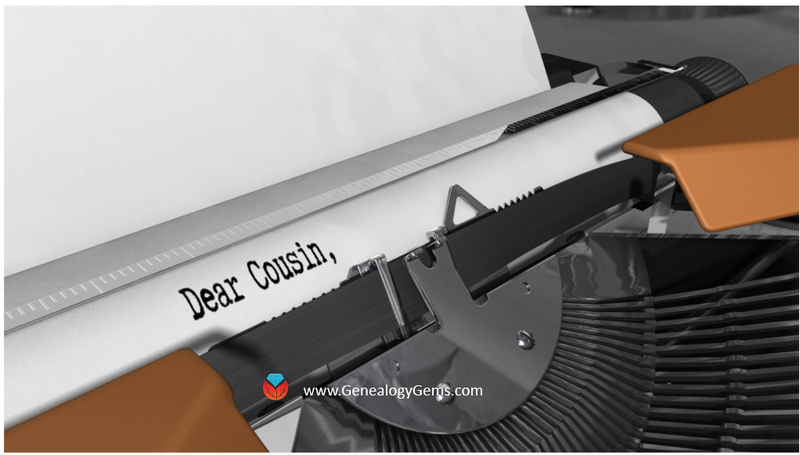 The obituaries found in scrapbooks could be a real find because sometimes they are the only pieces of the newspaper that survive and can be a treasure trove for any genealogist. 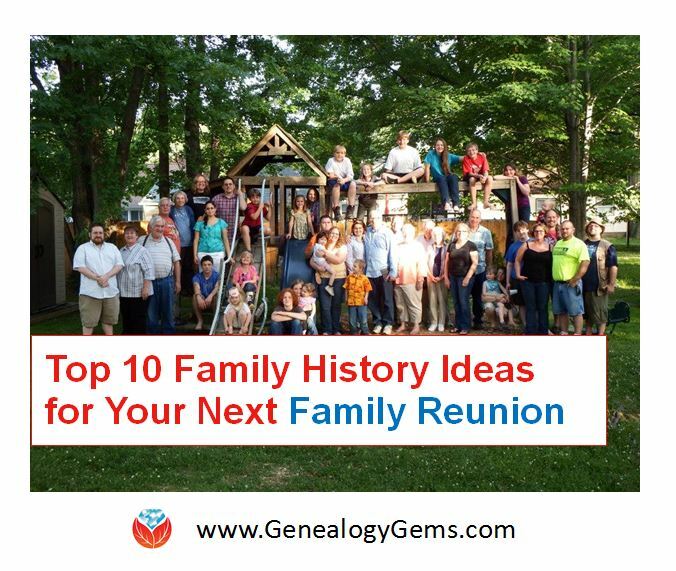 Many scrapbooks contain one-of-a-kind documents, photographs and ephemera. 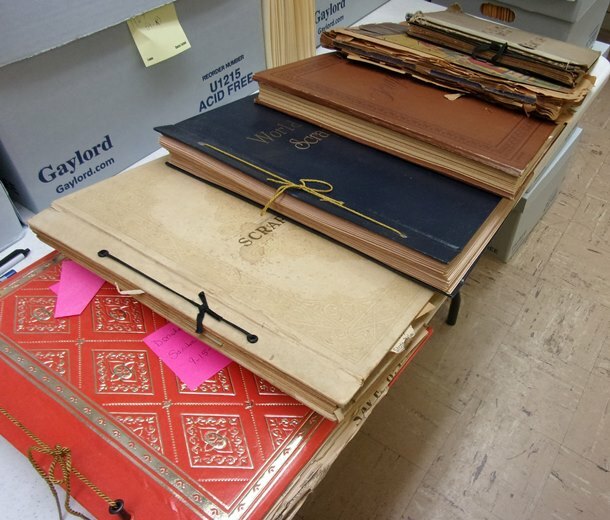 To find scrapbooks in an archive, ask the archivist if they have any scrapbooks in their records collections. 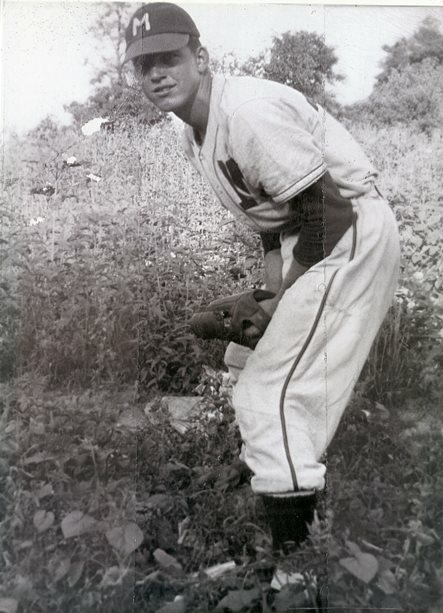 Many times scrapbooks are housed with a particular manuscript collection and will be listed in the finding aid. Some archives have a collection of just scrapbooks that have been donated to them and can be easily accessed. Most scrapbooks will not be on research shelves and will be stored in back rooms at the archives and will have to be requested. 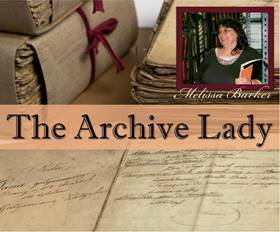 You should also check the archives online catalog for any listings of scrapbooks before you jump in the car and drive to the archives. 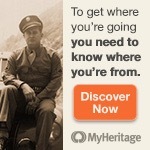 I encourage all genealogists to check with the archive in the area where your ancestors were from and see if they have any scrapbooks in their archived records collections. Scrapbooks are like time capsules: you don’t know what will be found in them until you open them up. 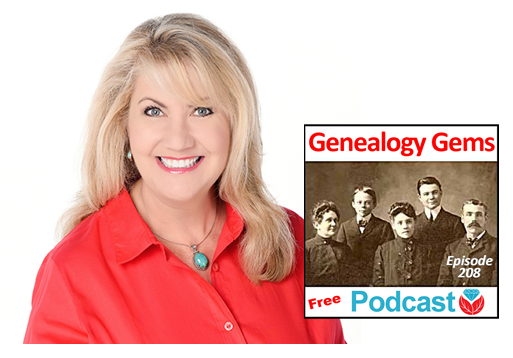 If you’re listening through the Genealogy Gems app, your bonus content for this episode is a PDF with tips for what to do if your own scrapbook gets wet. 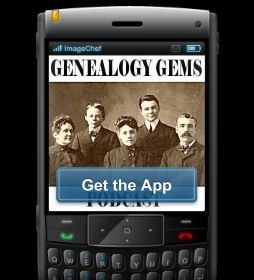 The Genealogy Gems app is FREE in Google Play and is only $2.99 for Windows, iPhone and iPad users. 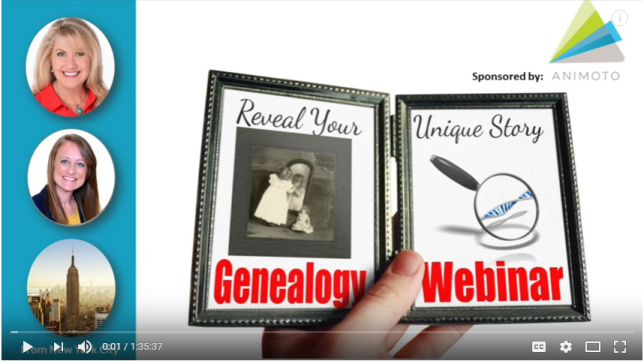 Subscribe to the free Genealogy Gems YouTube channel.